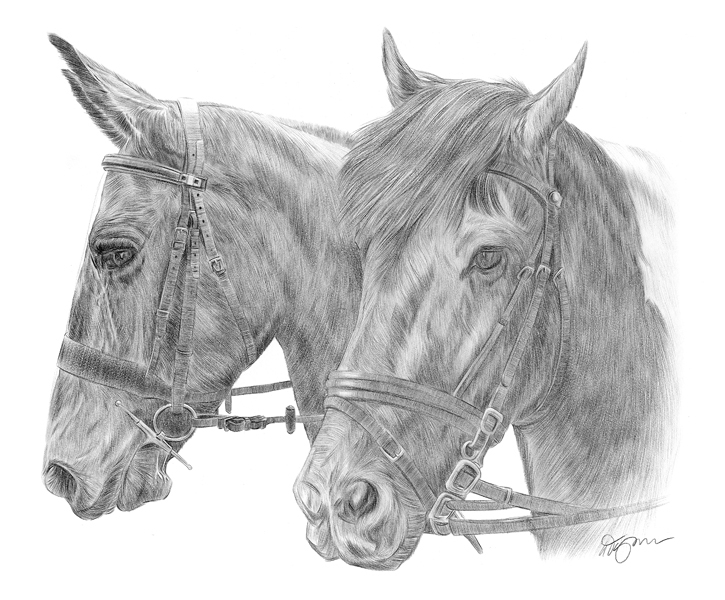 Heres a couple of recent commissions, the first of Casey the Labrador, and the second of 2 horses Winston and Laddie – both completed with black watercolour pencil on watercolour paper. 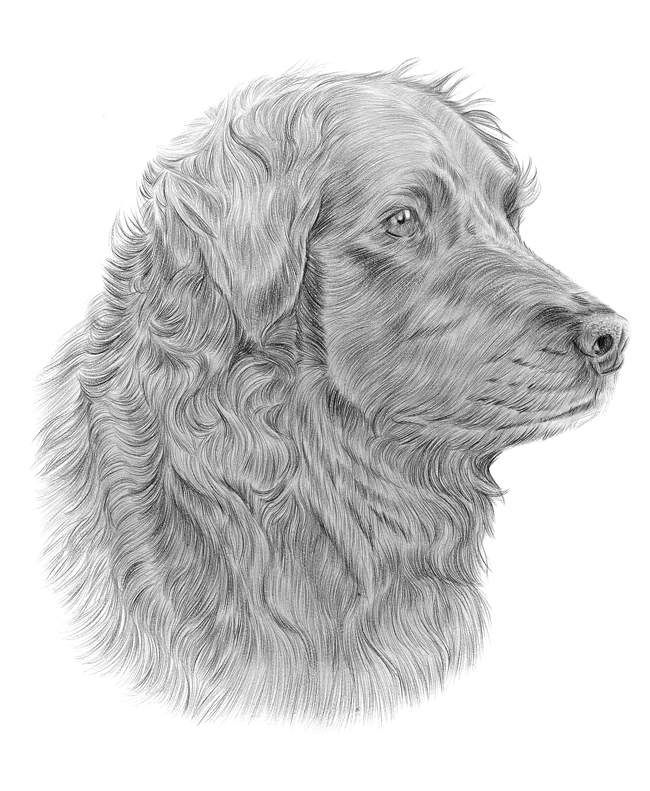 Just in the process of undating both websites and the blog with recent drawings and bits and bobs. 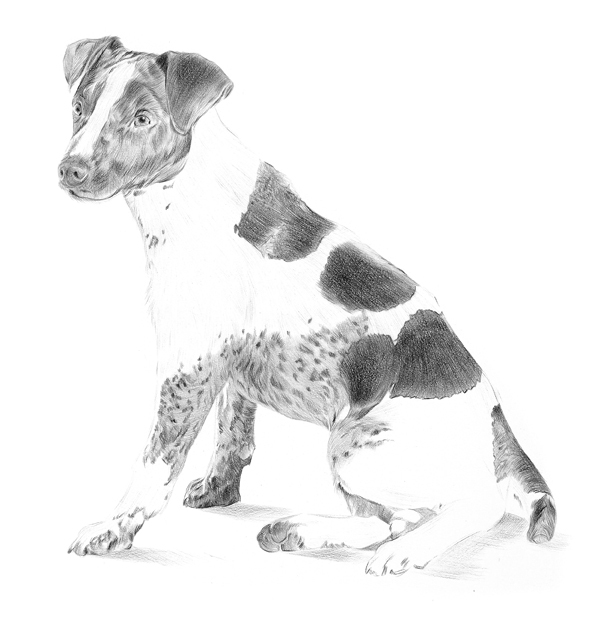 Heres a left over I forgot to post, Jacky the Jack Russell, completed with black watercolour pencil on watercolour paper. Theres a few others I’ll be adding tomorrow or day after when I get a chance and a few rough designs for caricature commissions.